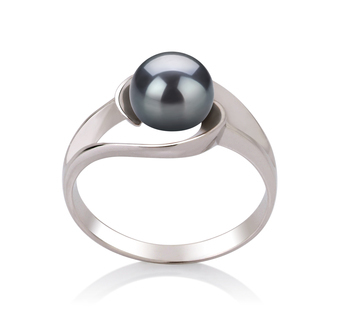 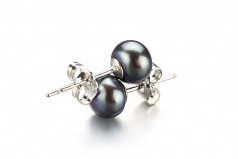 A perfect fit for any ears, the Black Freshwater Pearl Earrings come in at 6-7mm with an AAA button style shape. 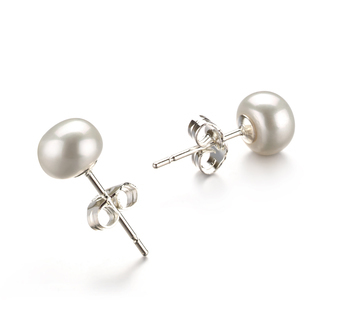 Delicately set on elegant stud with secure butterfly backs, the mirror like luster comes through at the middle mark and brings the earring up to par. 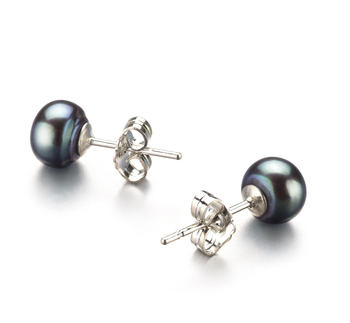 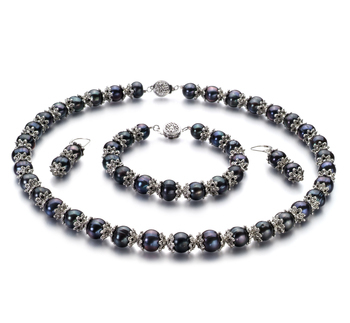 The glistening remains throughout the both pearls and sets the formal tone for these lovely earrings. 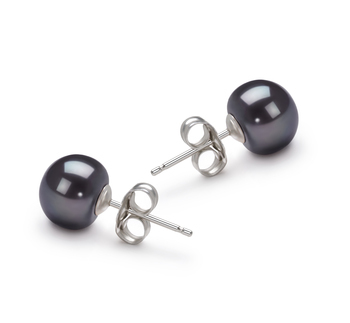 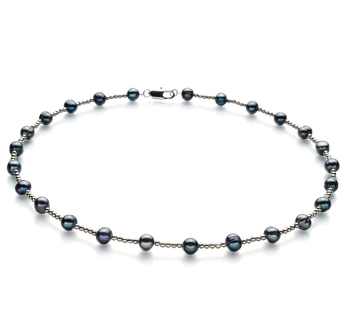 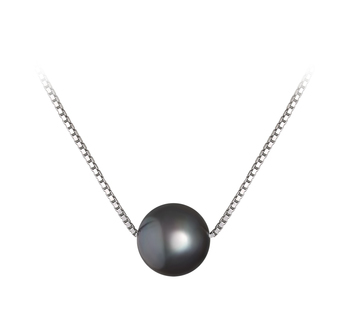 The black freshwater pearl earrings make the perfect selection for your everyday needs as well as those last minute get quick items.